Radiant dots vector art backdrop. Light purple gradient vector background with colorful overlapping circles and another layer of circles with black strokes and white star highlights. Pastel colors, fades and transparencies help to make this free download a beautiful and fun design for your greeting cards and invitations. 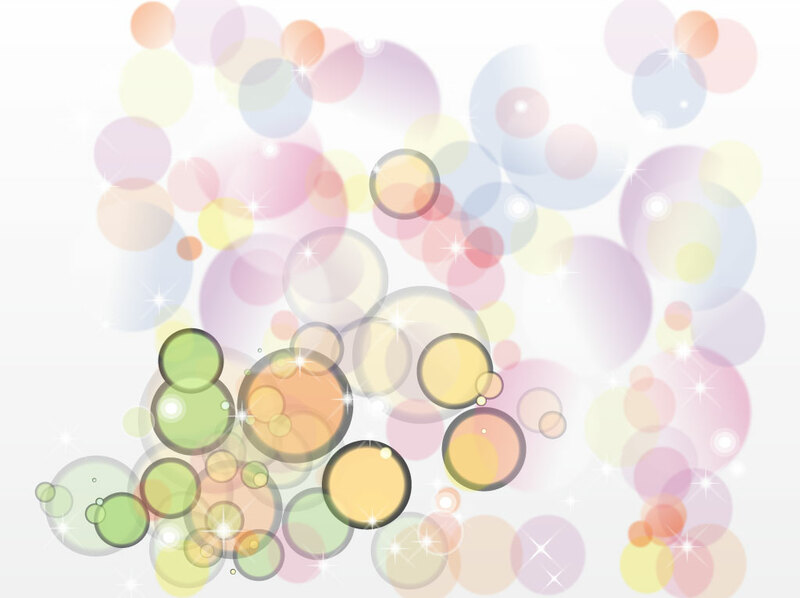 Tags: Background Vector, Dots, Effects, Gradient, Lights, Mesh Vector, Radiant, Stains.